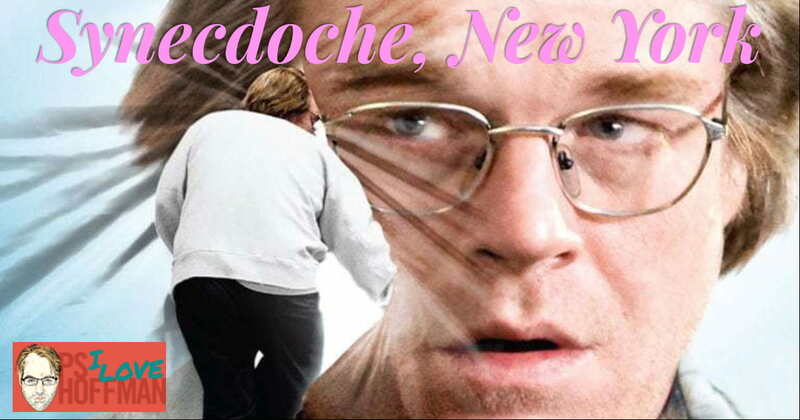 Synecdoche, New York might be Philip Seymour Hoffman’s most profound role yet. This week’s guest, actor Whit Leyenberger, is passionate for this film and the career of writer/director Charlie Kauffman. In this episode, the guys discuss life and death, expectations vs. reality, theater and the world of performance art, how Dianne Wiest can come into your life at any moment and play a better version of yourself and, most importantly, P.S.H. giving it all he’s got as the immensely vulnerable Caden Cotard.